Last weekend, on August 12th, 2017, we celebrated World Elephant Day! 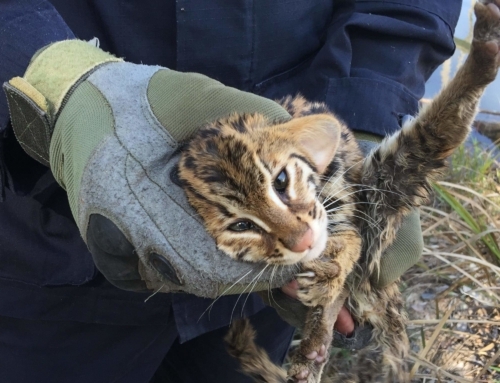 While this is a day to raise awareness of the devastating threats this iconic species is facing, we also celebrated our conservation successes. Although elephants once roamed across most of Asia, deforestation has reduced their range to just 15% of their former habitat. 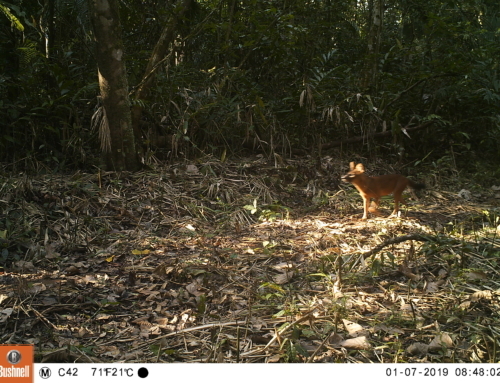 The remaining forest is highly fragmented, and with few corridors to connect them, herds now survive only in small, isolated pockets, where they are extremely vulnerable. 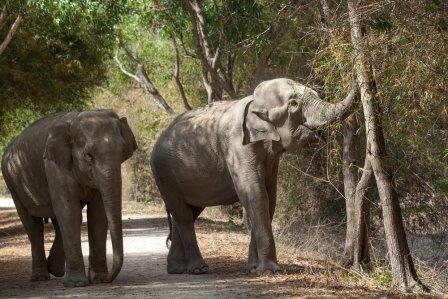 In Cambodia, it is estimated that only 300 elephants remain in the wild, and even that estimate may be generous. 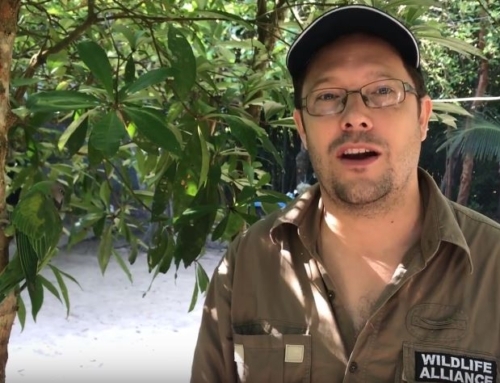 Although the future for elephants may look bleak, Wildlife Alliance has been involved in several conservation successes in the past year that give hope for a brighter future for elephants. In 2016, we celebrated a decade of zero elephant poaching in the Cardamom Mountains, which is the region where Wildlife Alliance rangers are stationed. 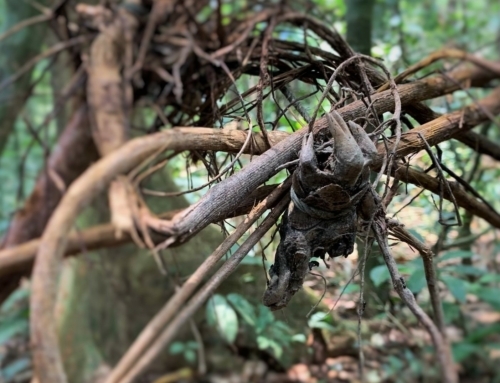 The Southern Cardamom Forest Protection Program (SCFPP) was established when elephant poaching took the lives of 37 Asian elephants from the years 2000 to 2006. The predominant reason for the high number of illegal poaching was the lack of law enforcement in the area. Wildlife Alliance was determined to end poaching of a species that was already endangered and that could not afford to lose more individuals. 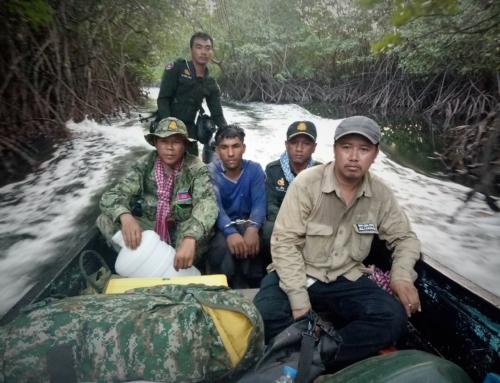 Eleven years later, we are proud to share that our investment in forest rangers in the Cardamom Mountains has paid off with zero elephant poaching cases year after year. 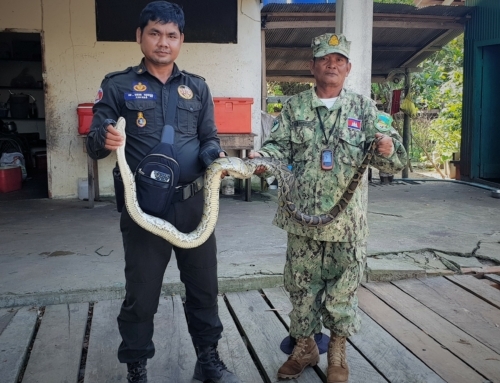 While our rangers are protecting the live elephants in the Cardamom Mountains, the Wildlife Rapid Rescue Team (WRRT) is helping to combat the international ivory trade. 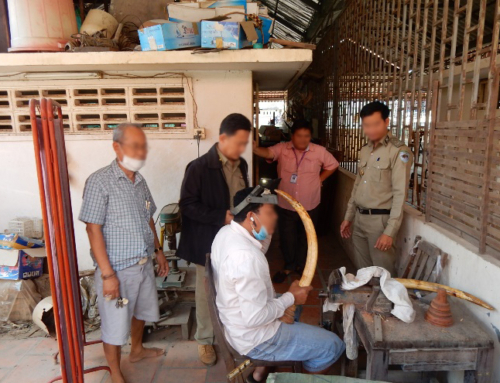 For our law enforcement and for elephants around the world, December 16th, 2016, became a monumental and memorable day when Wildlife Alliance helped Cambodian Customs officers and the U.S. Embassy to uncover 1.3 tons of ivory that had been smuggled into Cambodia in a shipping crate. 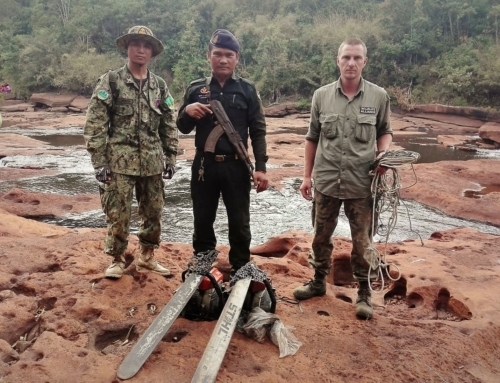 The shipment, which was transiting through Cambodia from Mozambique to China, was carrying 640 elephant tusks and pieces, 10 cheetah skulls, 82 kilograms of cheetah bones, and 137 kilograms of pangolin scales. 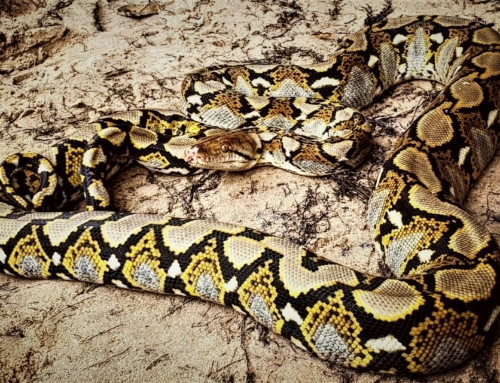 Historically, Cambodia has been known as a lax transit country for smugglers; but the enormous scale of this bust in addition to the 20 other busts since 2014 are rapidly transforming Cambodia’s reputation into a country that is determined to break the chain of wildlife trade. In another success story, earlier this year, Wildlife Alliance teamed up with World Wildlife Fund, Wildlife Conservation Society, and Elephant Livelihood Initiative Environment to save eleven wild elephants that were stuck in a bomb crater. The elephants were likely looking for water when they came across the crater, but got stuck in the thick mud and could not climb the steep walls. It was a close call for these exhausted elephants that had most likely been stranded for several days. Thankfully, a few villagers had discovered them before it was too late and had immediately called for help. Everyone present assisted in building a ramp for the elephants to walk up and in pulling the youngest elephant out using ropes. We are extremely lucky that the herd was rescued in time because a loss of eleven elephants would have been detrimental to Cambodia’s small population of only 300 elephants. Please help us continue to make ivory busts, prevent elephant poaching, and save wild elephants in need by making a donation today.